The best and latest worldbuilding resources are gathered in this guide for you to explore. Hello, there! Thanks for your interest in my worldbuilding techniques. My name is D.N.Frost, and I'm a fantasy author, fictional cartographer, and extensive worldbuilder. After designing myriad cultures, constructing multiple languages, and producing numerous maps for my Tales of the Known World saga, I've developed a realistic approach to building a complex world. How exactly do you build a fictional world? I realized that a world's cultures, languages, and geography are connected, and that they influence each other through the course of history. To build more realism into your invented worlds, please enjoy this collection of short worldbuilding tips and workshops from TotKW Books. 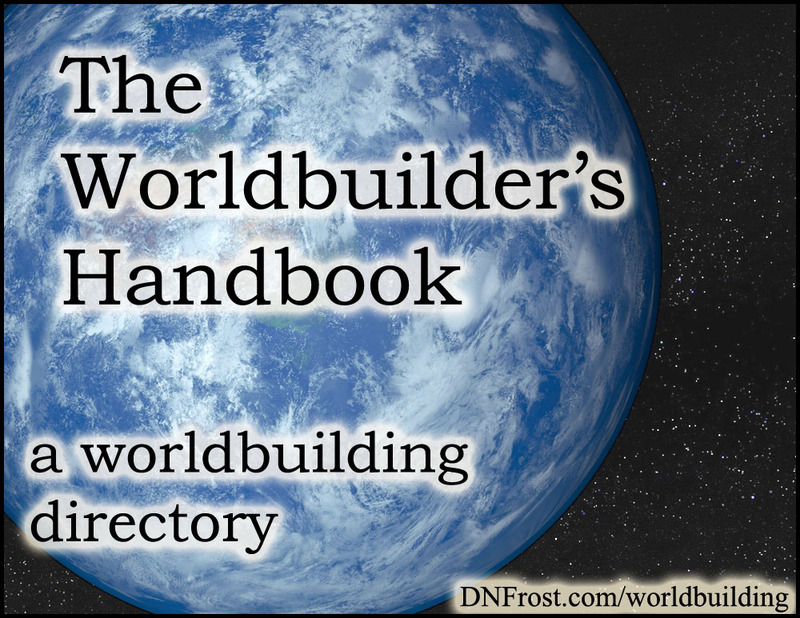 Download your resource guide The Worldbuilder's Handbook here. These are workshops on worldbuilding and supporting examples from the TotKW universe. This nuanced approach to realistic worlds will help you build and share your world with more confidence. Your handbook will guide you through important facets of worldbuilding, from creating your first map to finding inspiration for new place-names. This resource directory also links to a number of worldbuilding resources and longer blog posts, so you can delve deep into your favorite concepts. I'm proud to offer you this compilation of tips for worldbuilders, and I hope you use this resource to enhance your world.